Founded in California in 1966, Vans is a world famous manufacturer of skate shoes and other apparel. Their agency, Social.Lab, is a leader in social media marketing, serving international clients in ten major markets. Social.Lab are always striving to improve their clients’ social media advertising performances and with MakeMeReach’s innovative features and access to Facebook betas, they can offer their clients optimized results. With their client Vans, Social.Lab recently started testing a new beta made available to them by MakeMeReach: carousel ads in Instagram Stories. This new ad format allows advertisers to have up to three pieces of media per Instagram Story, where only one was previously available. Vans chose to incorporate the test into their ‘Girls Skate India’ campaign. The branding campaign creates an emotional narrative that shows female skateboarders inspiring and empowering the next generation through skating - an activity not often associated with girls. The results were great: double the 'swipe-ups' for the new carousel format and a 42% cheaper cost-per-swipe-up. Interested to learn more about Instagram advertising? 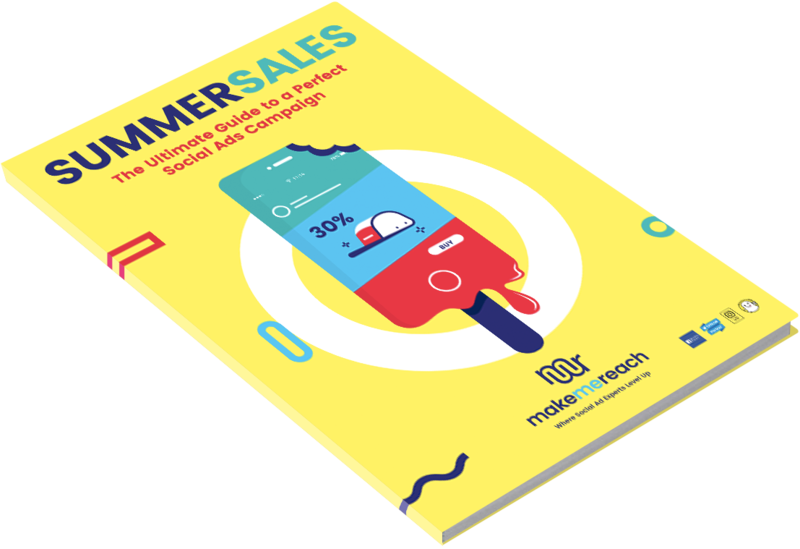 Download our Ultimate Guide to Summer Sales Success, where you'll get insight into a number of different Instagram ad formats, and tips on how to make the most of them! 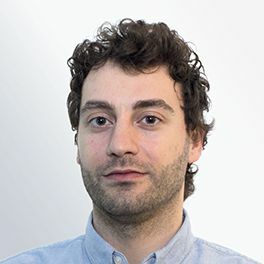 About Luigi Ascione Director, Key Accounts at MakeMeReach, Luigi has a lot on his plate. Our Naples native balances managing the Self-Service team with training his clients on the platform and offering A+ guidance in technical implications. Eager to share his knowledge and experience, he’s written some super content for the blog!